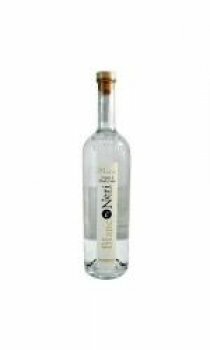 A blend of the aged versions of Domenis's standard Storica grappas, vatted after distillation and aged together. Supple and peppery, with a delicious nuttiness. Pepper, quite floral and perfumed, with a nutty edge. Strongly reminiscent of white grape juice. Honeyed, with a hint of orange zest. The creamy texture and soft mouthfeel we expect of Domenis. Lemon notes, honey and vanilla alongside prominent floral notes and a nuttiness reminiscent of amontillado sherry. Very good length and remains integrated with the flavours from the palate hovering in and out of perception. A well-balanced blend of citrus, sweetness, floral and spicy aromas and flavours.